This product comes standardized three wattages (50W, 100W and 150W) in ‘Cool White’ colour to avoid any glare or strain to your eyes. 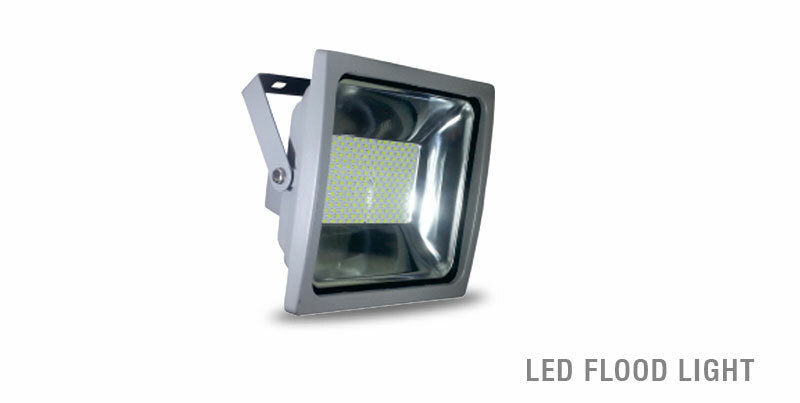 Our Flood Lights are made from High Pressure Die Casting to yield a high quality body type. 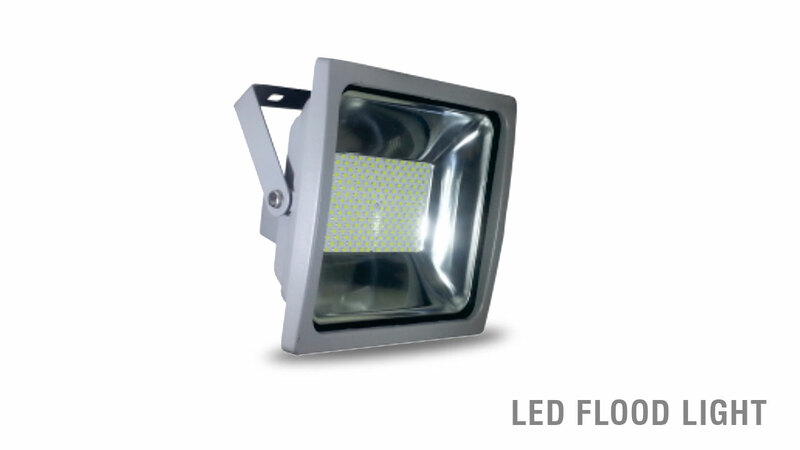 The power outputs available are 30W,60W,90W,120W and 150W in ‘Cool White’ Colour with a luminous efficiency of 100 lumens per watt.